A tall, handsome preacher---his knuckles eerily tattoed with "love" and "hate"---roams the countryside, spreading the gospel and leaving a trail of murdered women in his wake. To Reverend Harry Powell (Robert Mitchum), the work of the Lord has more to do with condemning souls than saving them. Now his sights are set on $10,000 and two little children are the only ones who know where it is. 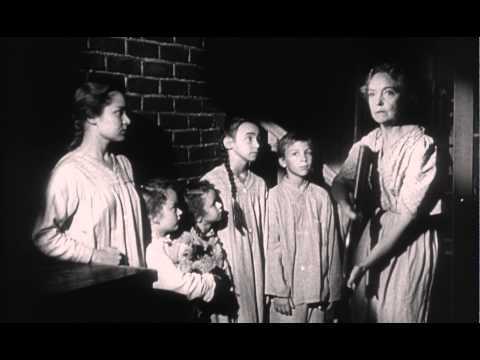 The Night of the Hunter stars Mitchum in the most critically-acclaimed performance of his career. Spellbinding, ominous, and hauntingly suspenseful, this extraordinary film noir classic remains one of the most frightening movies ever made. Four robbers hold up an armored truck, getting away with over a million dollars in cash. Joe Rolfe (John Payne), a down-on-his-luck delivery driver who is accused of involvement in the heist, sets out to discover who set him up and to exact revenge. He follows a trail that leads him to a web of hired killers and corrupt police in Mexico. Kansas City Confidential was the source of inspiration for Quentin Tarantino's Reservoir Dogs. 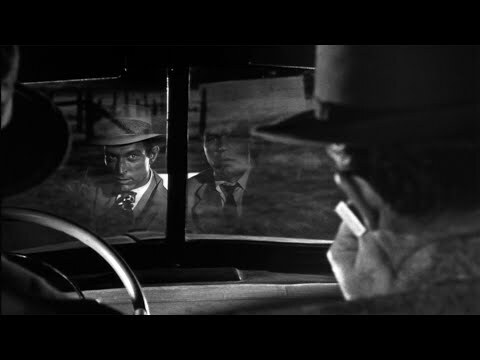 An imaginative film noir classic, this is a fast-paced and highy entertaining gem!